Read this article in the New York Times about the FaceBook function that let's you download what FB has stored from you. Thought I'd give it a spin for my private life account, too. An interesting feeling. Seeing your life spread out on the screen in neat little packages. Of course it is not my complete life. It is not like a diary that follows your emotions, encounters and places in a much more detailed fashion. This is FB, the snapshot of a digital social life of things, events, places and chats between people who you feel connected to in a special digital way. 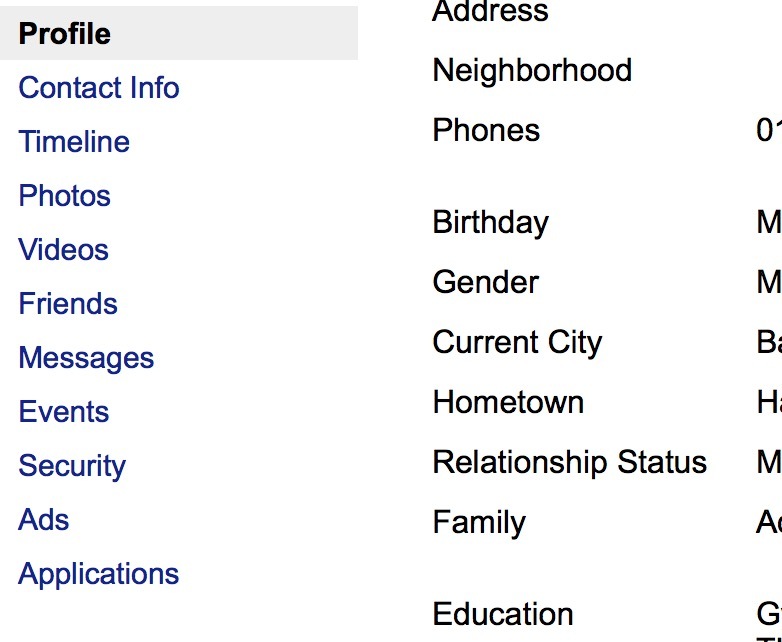 You browse through the different categories that FB provides, a life sorted in neat little drawers. A glimpse here, a recognition there. And many times, pure blanks. After reading through that social stream of concience, we should be posting more. Much! MUCH! MORE! — A photo of a signpost on a boring green lawn "Creative Green - Gardening and Landscaping"
The timeline, an endless stream of one sentence exchanges with mostly people you don't have regular contact anymore. Most of them around our birthdays. At first (2008 as the earliest entry) text only, later enriched with emojis. Interesting, too: the list of friends and when you befriended them. Last new friend: already a year ago, the graphic designer Anna for my Teen Monster Hunter cover. Is Facebook dead? Or just social friendships? First friend ever: Markus from Switzerland April 2008. How can a movie with Ann Hathaway be dreadful? Probably Steve Carell! There are even outstanding requests that I sent to people who never answered, oldest from 9 years ago! "Followee" - a section that includes WTF: Mark Zuckerberg? The Mark Zuckerberg? "Established Adult Life" - Whut? WTF is this? Opposite to "Aimless Youth Party"? Or "Winding down retiree tiredness"? Can’t stop. Won’t stop. I covered some serious distance. Map your runs with Nike+. Frank Sinatra? 2015? Really? Zombie time? Pro-Ject (sic!) No idea, what is this? A pro-duct of sorts? The security logs show each and every IP address, MAC address plus some attempt of geolocation. BTW: The geolocation shown in the example was more than 1 mile away from my actual location that day. iPhoto - Ah, iPhoto, RIP. Shpock - not even by name I have an idea what this was.